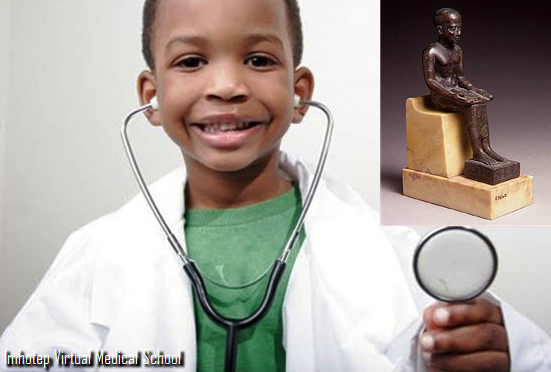 Google + is the home of the Socio-educational Network of Imhotep Virtual Medical School. 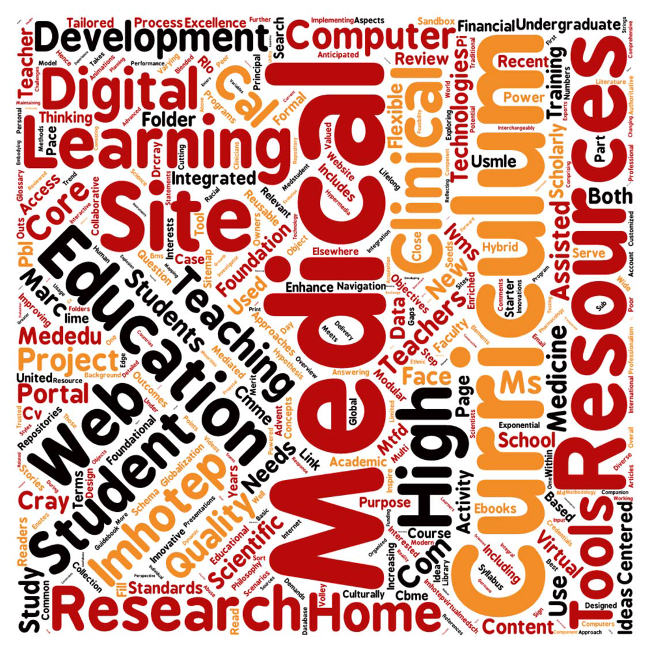 Here students can study BMS Blocks, discuss topics, download Web Interactive pdfs / power points, access textbooks, join basic medical sciences forums and groups, take USMLE Mock Exams, ask our medical teachers questions and much more. Please check us out and let us know what you think we can do to become better.